Dr. Adam Eldridge (University of Westminster) hält am 10. 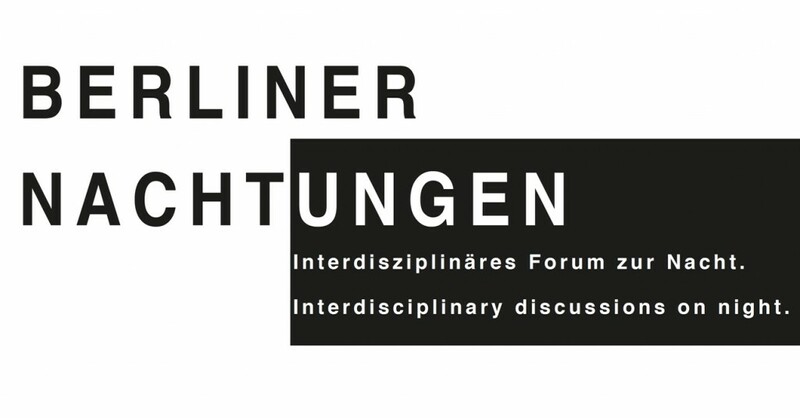 Mai 2017 am Center for Metropolitan Studies der TU Berlin einen Vortrag zum Thema »Reconfiguring Night and Day?«. The growth of Britain’s night-time economy has occurred alongside changing patterns of work, family life, leisure and domesticity. This paper examines how the night-time economy is possibly challenging and reconfiguring the traditional temporal organisation of urban lives and cities in the UK. However, while the night is routinely celebrated as good for the economy, I also question to what extent this process is causing new forms of inclusion and exclusion at night, and whether the night-time is indeed fundamentally re-shaping our everyday lives. Berliner Nachtungen #1 – Reconfiguring Night and Day? Die Veranstaltungsreihe wird von Dietrich Henckel. Franz Hölker, Andreas Jechow, Christopher Kyba, Josiane Meier und Sibylle Schroer organisiert.